As the year has progressed, I have noticed that many of you have brought your Kindles, Nooks, tablets, iPod Touches and many other personal devices to school. We have talked as a class about the responsibility that comes with being a digital citizen. We have also talked about the negative aspects of bringing a device to school, such as theft and damage to the device. Yet, you have not heard me (Mr. Watanabe) discourage or tell anyone to leave the devices at home. The reason why I have not discourage these devices is because they are an avenue to help you learn. We have been using netbooks for much of our reading, writing, math, and science activities. The devices such as the Kindle Fire allow for you access the same websites and log-in to Khan Academy accounts and Google Drive. So, in the mind of the teacher, as long as you are continuing to learn with the resources that we have provided, then you can use whichever device you choose. 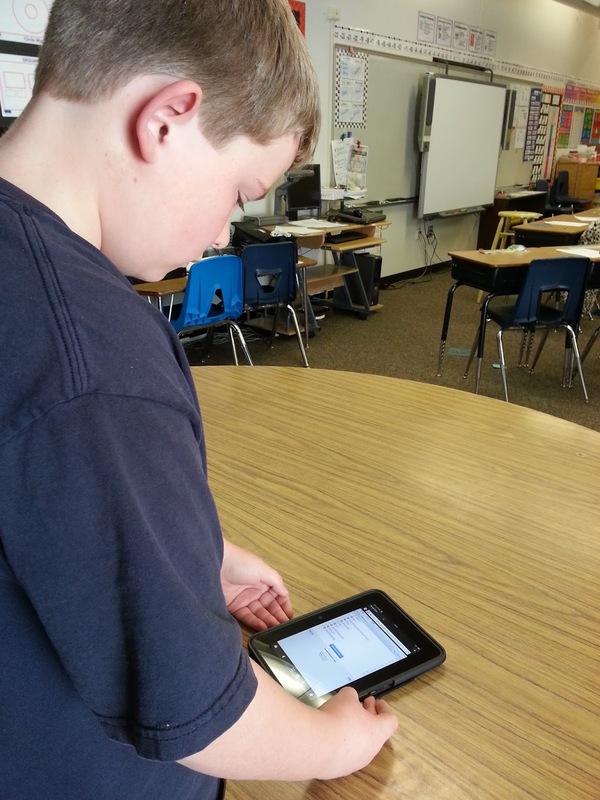 How can BYOT work for us? 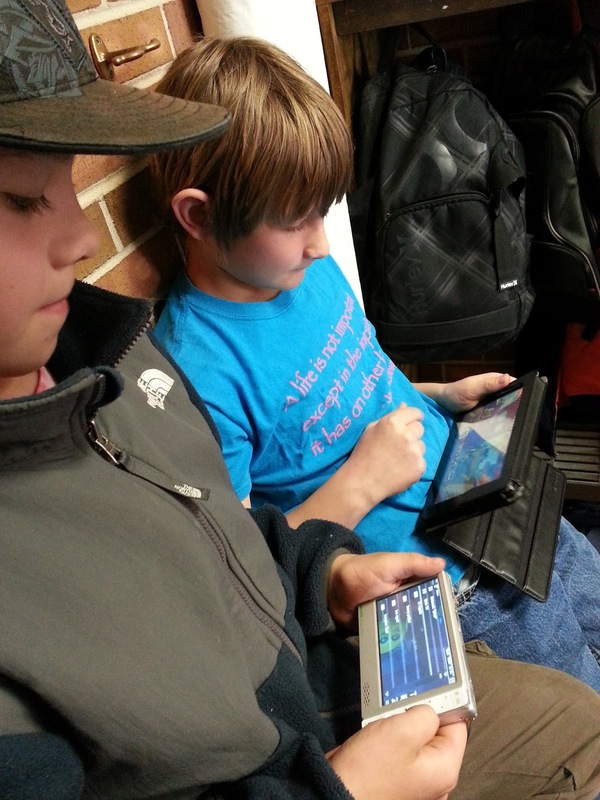 Students who want to Bring Your Own Technology, (BYOT) can do so with some guidelines and structure. The first guideline is that Mr. Watanabe has to approve the device you are bringing. 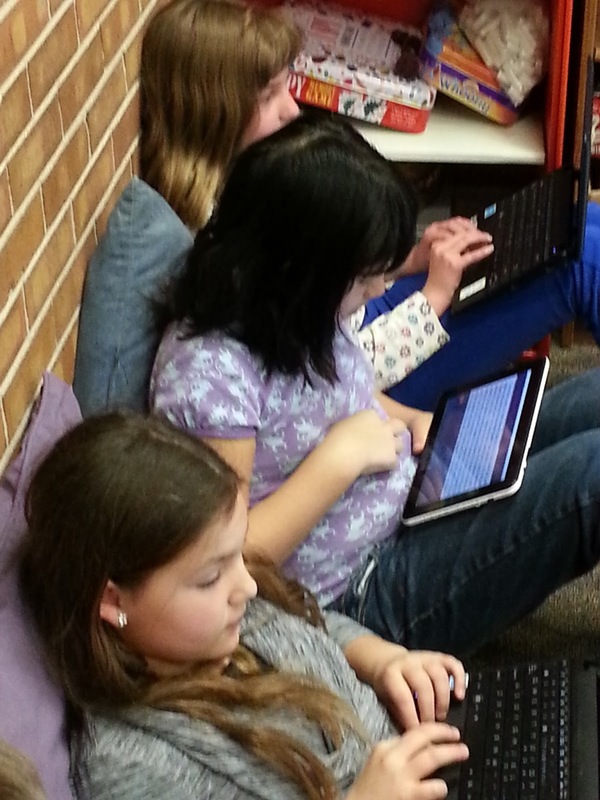 This is because some devices do not have the same capabilities as the netbooks that are provided for every student. If your device does not support the website or application needed for the assignment, you will need to switch to a netbook to complete the assignment. The second guideline is that the student is responsible for the care and condition of the device. Mr. Watanabe does allow for students to securely store devices along with the netbooks in a secured cart or teacher's desk. However, your device is ultimately your's and you are responsible for anything that happens to it. The third guideline is that at any time if you are using your device for unintended or inappropriate purposes, such as non-educational games or video, your device will be confiscated and given to a parent. 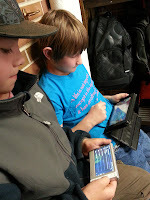 This is quite amazing that you are willing to bring your own devices to school and understand that these devices can be a vital part of your learning. Remember that your first job in school is to learn and grow, please allow your devices to be a tool to help you with this job, not a distraction.